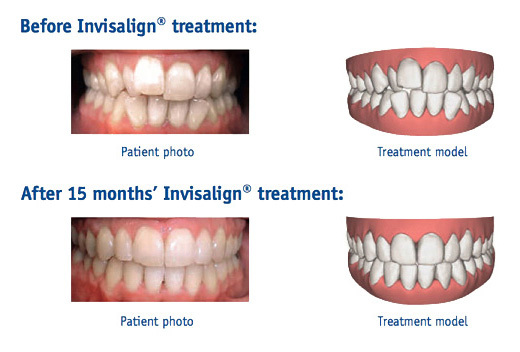 Invisalign® - show off your smile, not your braces! Nothing is as important as a genuine and heartfelt smile. Whether in your professional life or when you are out socialising, an attractive smile can make you feel happier and more relaxed – as well as making the right impression. If you've ever thought about how improving your smile could help you to feel more confident, Invisalign® might be for you. 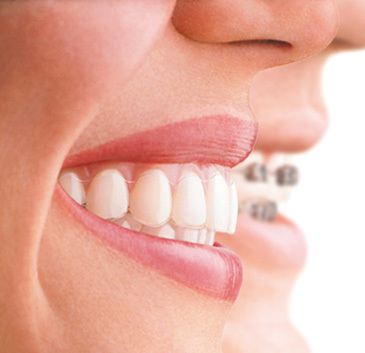 With the Invisalign® technique you can have the smile you always wanted, without traditional, metal braces. 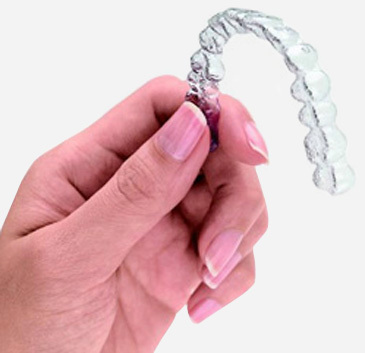 Your treatment is nearly invisible, almost no one will be able to tell you are wearing Invisalign®. You can smile more during as well as after your treatment and because you can remove Invisalign® you can eat and drink what you like. 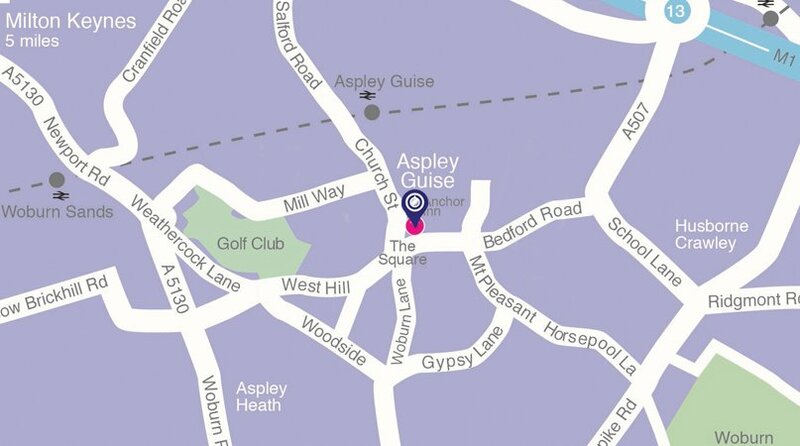 Why not book a consultation today to find out whether Invisalign® is the best treatment for you.